Manufactured in Allemagne from 1966 until 1969. S1 is exactly the same model as S2, except the cell. 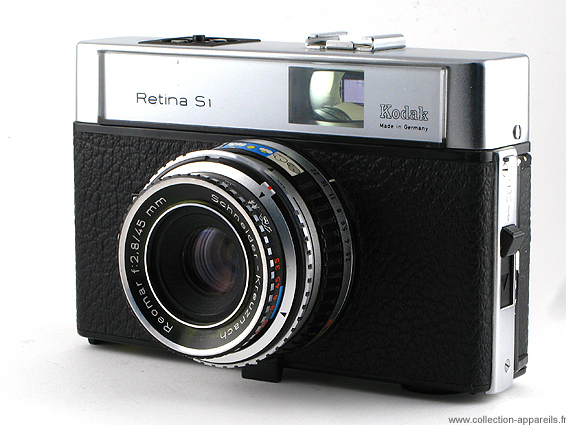 S1 was worth 299 francs in 1967, according to the Natkin catalog.